Wolf Commercial Real Estate (WCRE) wrapped up its fifth annual Thanksgiving Food Drive today by delivering over 100 bags of food and $1,400 in supermarket gift cards and donations to the Jewish Family and Children’s Service food pantry. 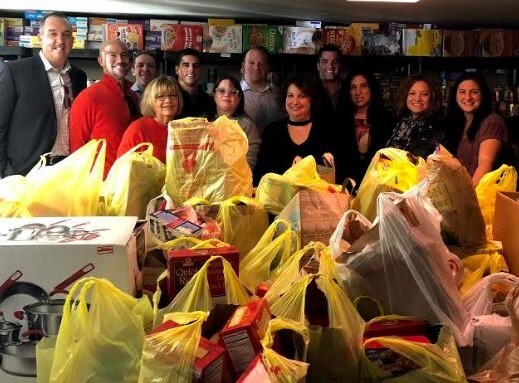 As in previous years, the firm spent the past several weeks collecting food and grocery store gift cards from friends, clients, and colleagues throughout the region. More than thirty area businesses contributed to the effort. The food drive is part of WCRE’s Community Commitment program, which also includes donating a portion of the proceeds from transactions to one of several local charities. In September the firm hosted its third annual celebrity charity hockey game, in which local business leaders played alongside several former Philadelphia Flyers. That event raised more than $60,000 that was shared among several local charities. 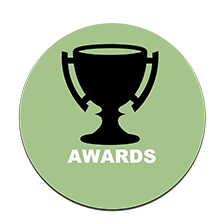 Over the past 3 years, The WCRE Foundation has successfully raised approximately $200,000 from its community fundraising efforts. Wolf Commercial Real Estate (WCRE) wrapped up its fourth annual Thanksgiving Food Drive today by delivering 130 bags of food and $1,200 in supermarket gift cards to the Jewish Family and Children’s Service food pantry. The food drive is part of WCRE’s Community Commitment program, which also includes donating a portion of the proceeds from every transaction to one of several local charities. In September the firm hosted its second annual celebrity charity hockey game, in which local business leaders played alongside several former Philadelphia Flyers. That event raised more than $65,000 that was shared among several local charities. November 22, 2016 – Marlton, NJ – Just as Wolf Commercial Real Estate (WCRE) has grown its business rapidly, its charitable initiatives are following suit. The firm’s third annual Thanksgiving Food Drive concluded today with the team bringing more than 150 bags of food and nearly $1,000 in supermarket gift cards to the Jewish Family and Children’s Service food pantry. That’s more than double the amount the Marlton-based firm donated last year. During the past several weeks, WCRE collected food and grocery store gift cards from friends, clients, and colleagues throughout Southern New Jersey and Southeastern Pennsylvania. 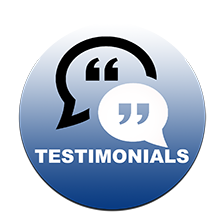 More than thirty area businesses contributed to the effort. 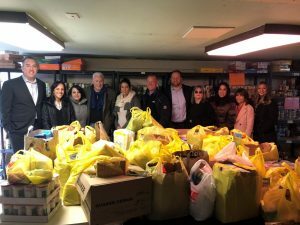 “Initiatives like this help in several ways, because WCRE went beyond collecting food and funds, insipring many other businesses and individuals to help people in need,” said Marla Meyers, MSW, executive director of Samost Jewish Family and Children’s Services of Southern New Jersey. 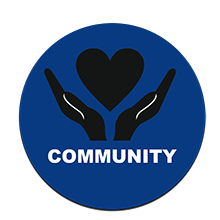 The food drive is part of WCRE’s Community Commitment program, which also includes donating a portion of the proceeds from every transaction to one of several local charities. In September the firm hosted its first charitable community event, a hockey game fundraiser in which local business leaders played alongside several former Philadelphia Flyers. That event raised more than $45,000 for several local charities. 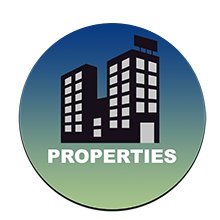 Learn more about WCRE online at www.wolfcre.com, on Twitter & Instagram @WCRE1, and on Facebook at Wolf Commercial Real Estate, LLC. Visit our blog pages at ww.southjerseyofficespace.com, www.southjerseyindustrialspace.com, www.southjerseymedicalspace.com, www.southjerseyretailspace.com, www.phillyofficespace.com, www.phillyindustrialspace.com, www.phillymedicalspace.com and www.phillyretailspace.com. 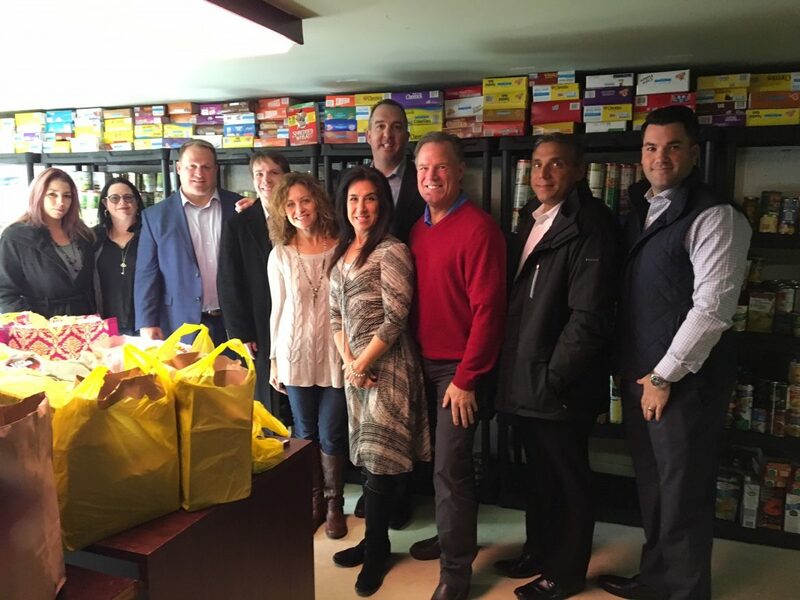 November 25, 2015 – Marlton, NJ – Wolf Commercial Real Estate (WCRE) wrapped up its second annual Thanksgiving Food Drive today, bringing more than 70 bags of food and hundreds of dollars in supermarket gift cards to the Jewish Family and Children’s Service food pantry. 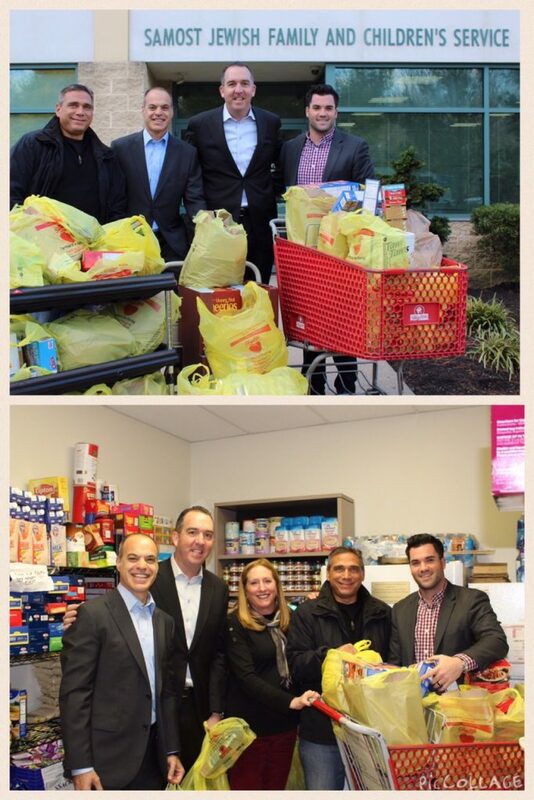 The Marlton-based firm collected food from friends, clients, and colleagues throughout the past several weeks. The food drive is part of WCRE’s Community Commitment program, which also includes donating a portion of the proceeds from every transaction to one of several local charities. 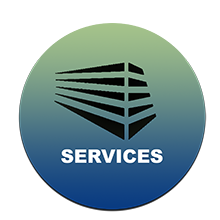 Clients can also choose to direct the donation to a charity of their choosing. 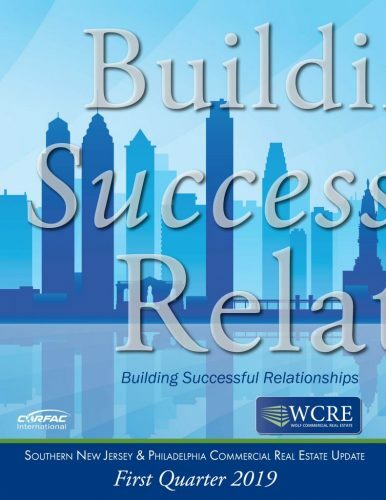 Learn more about WCRE online at www.wolfcre.com, on Twitter & Instagram @WCRE1, and on Facebook at Wolf Commercial Real Estate, LLC. Visit our blog pages at www.southjerseyofficespace.com, www.southjerseyindustrialspace.com, www.southjerseymedicalspace.com, www.southjerseyretailspace.com, www.phillyofficespace.com, www.phillyindustrialspace.com , www.phillymedicalspace.com and www.phillyretailspace.com.